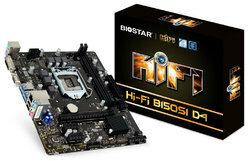 We have been counted amongst the most trusted names in this business, involved in offering supreme quality range of Computer Processor Unit. These Computer Processor Units are made up of high quality material at our vendors end. Our entire product range is of high efficiency and requires minimum maintenance. 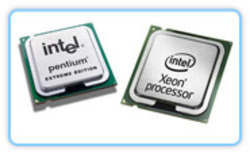 Being the well-distinguished companies in the market, we are into offering Computer Processor. We have established ourselves as coveted organization which is involved in offering Computer Processor. A10-8700 / 8GB DDR3 / 1TB HD / DVDRW / 15.6" HD TRUE LED / AMD RADEON R6 M345 DX 2GB DDR3 GRAPHICS / BACKPACK / WINDOWS 8.1 / 2 YEARS WARRANTY.